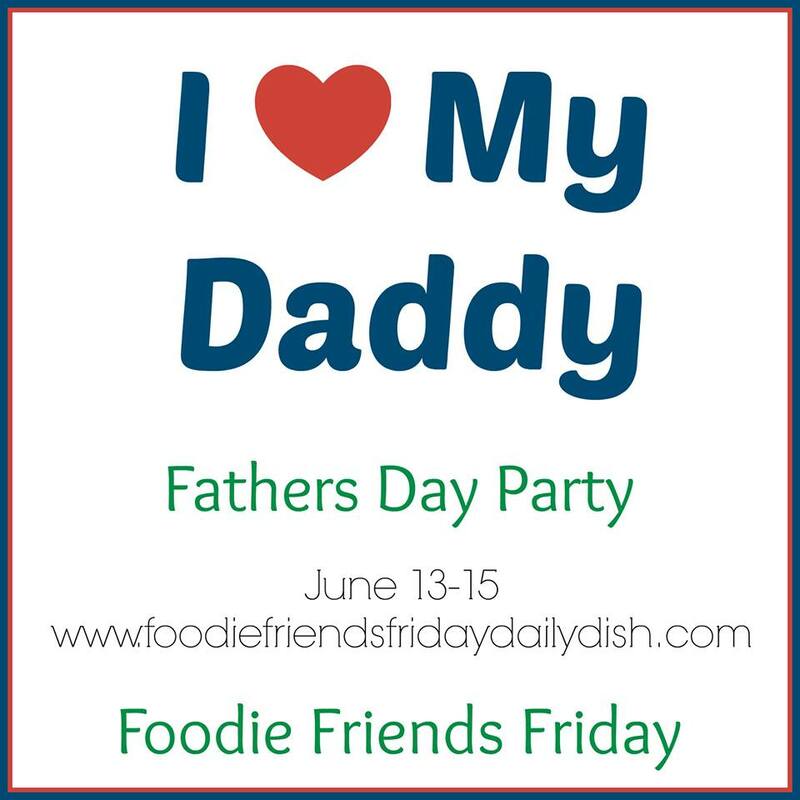 Welcome to Foodie Friends Friday Father’s Day Party. Share Dad’s Favorites in Celebration of Father’s Day! G’day Joanne, Thanks so much for joining the party. 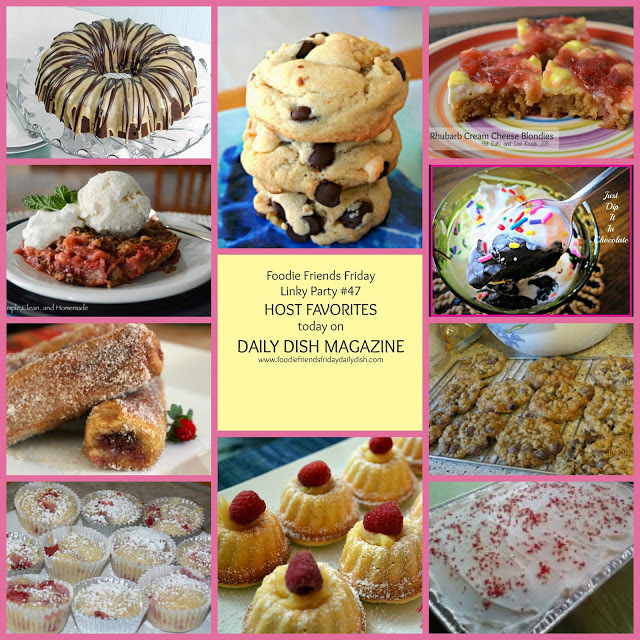 We love having you and I love the recipes you share. I now have a ‘whats on the list’ of your recipes to make. I look forward to seeing you next week. The theme will be ‘fruit’. I know you’ll share something wonderful. G’day and thanks for hosting yet again another GREAT party, TRUE! Always made to feel welcomed and meet great friends along the way too!